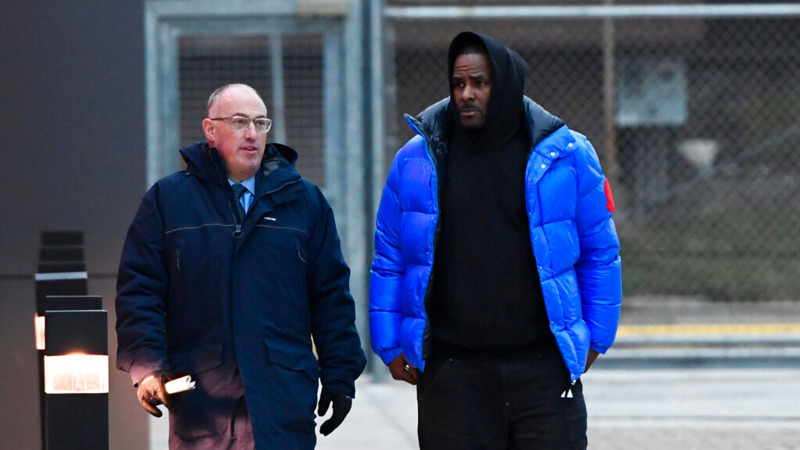 R. Kelly's royalties have been seized by his former landlord. 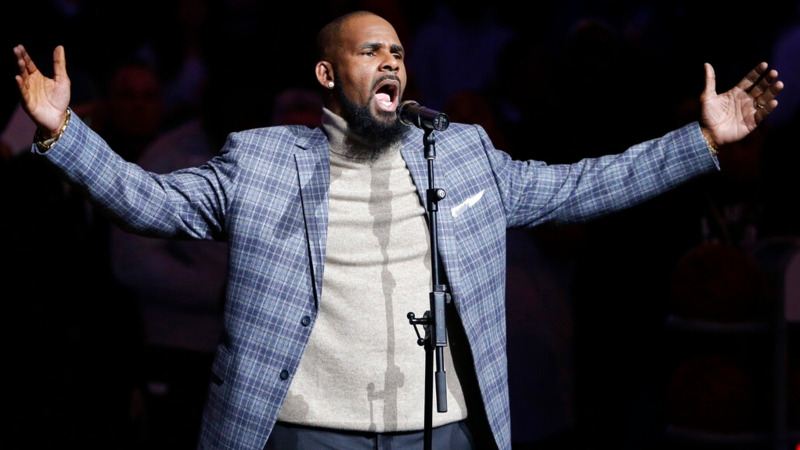 The 'I Believe I Can Fly' hitmaker's biannual royalty account has had $265, 535 frozen by Sony Music Holdings after Midwest Commercial Funding issued them with a subpoena in a bid to get back the money they were owed by the disgraced singer. 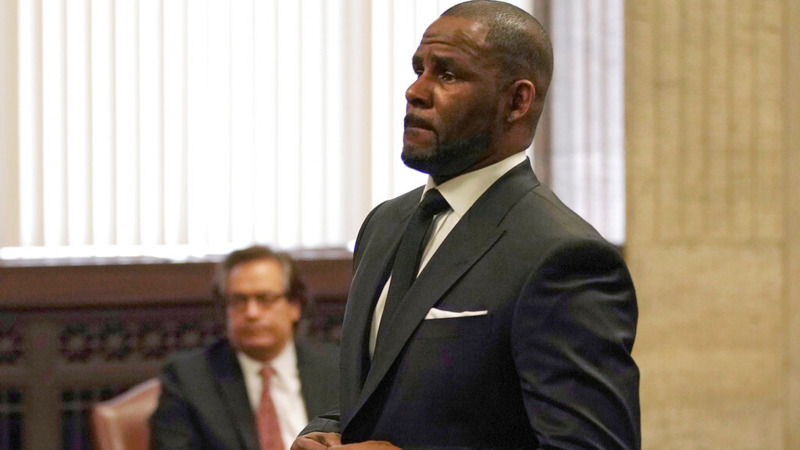 According to The Blast, the amount frozen by Sony - who dropped the 52-year-old star earlier this year following accusations of abuse made in the 'Surviving R. Kelly' series - was meant to pay off the $173,855.08 Midwest was owed on a judgment awarded after Kelly stopped paying rent on his Chicago music studio. However, after the account was frozen, the company collected $154, 527.22 from one of the 'Ignition' singer's Bank of America accounts after a "turnover order" was issued. This means they are now only seeking $52,431.55 from the amount frozen by Sony and so they have asked a court to allow them to retrieve the remaining funds in order to clear the debt completely. 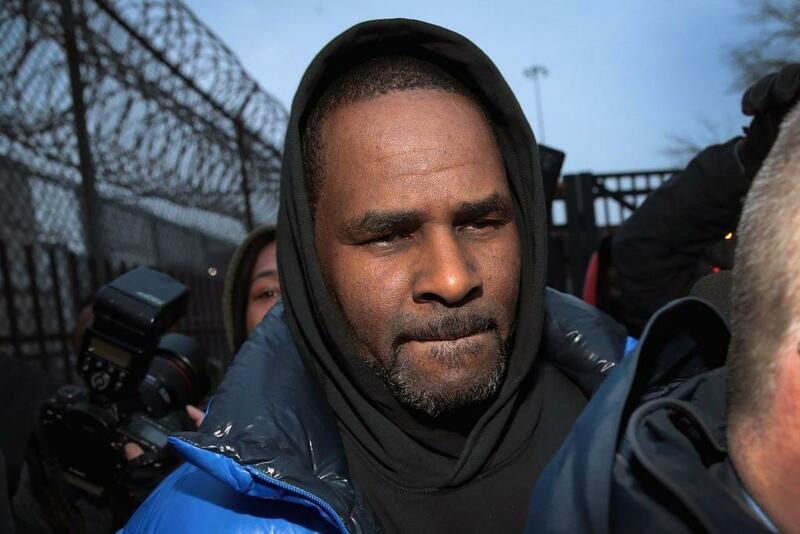 In February, Kelly was charged with 10 counts of aggravated criminal sexual abuse by Cook County's State Attorney last month, following allegations made by a host of women - some of whom were allegedly underage - in 'Surviving R. Kelly'. But last month, the singer slammed the allegations as untrue. He said: "I didn't do this stuff. This is not me. I'm fighting for my f***ing life." During the interview, Kelly also insisted that his critics are trying to bring up his past court cases - which have seen him acquitted twice - to use against him during the ongoing ones. He said: "I beat my case. When you beat something, you beat it. We can't double jeopardy me like that. It's not fair ... When you beat your case, you beat your case." The R n B star then addressed allegations he has held women captive and insisted he doesn't "need" to do that. He continued: "I don't need to. Why would I? How stupid would that be for R.Kelly, with all I've been through, with my past to hold somebody ... How stupid would I be to do that? That's stupid guys! That's stupid! Use your common sense, forget the blogs, forget how you feel about me. Hate me if you want to, love me if you want to, but just use your common sense. How stupid would it be for me, with my crazy past and what I've been through, [to think] 'Oh I think I need to be a monster and hold girls against their will.'"